 Crosslake is a wonderful community to celebrate, explore and enjoy the "Holly Days". 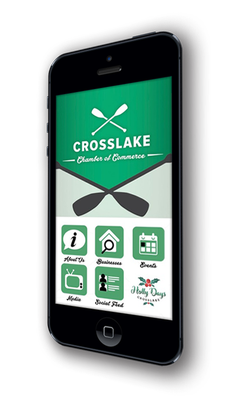 Visit participating Holly Days businesses from Nov. 23 to Dec. 28, download Crosslake App on your mobile device and cash in on deals, discounts and prize drawings! Merchants and restaurants are ready to help you with all of your holiday shopping lists! Crosslake Community School - Visit https://www.facebook.com/CrosslakeCommunitySchool/ Like and Share for a chance to win a weekly prize. First time Crosslake app users: Create a user name and password to sign in.